A lawn turf laying company in the South East to realise your garden's practical potential with a top class turf laying service using high quality, high density rye based lawn grass from fertile turf fields.Garden turfing service in Kent and London. 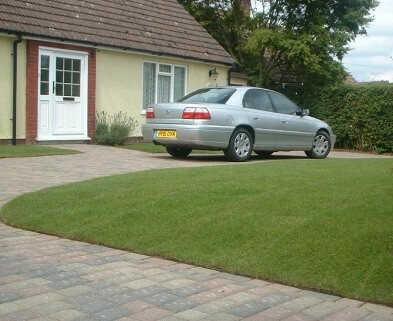 Southeast turf laying contractors from Ashford in Kent who provide a comprehensive garden makeover service. Also providing a lawn treatment service for weeds. Offering a full range of Landscape gardening services. For a quotation please contact us.